5.We are preparing for the mid-term examination. 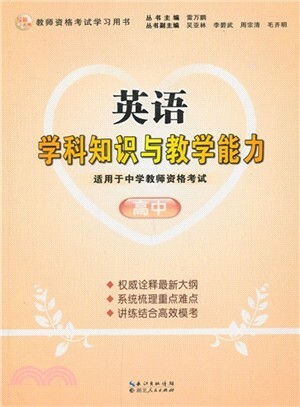 We are prepared for the mid-term examination. 6. Einstein won the Nobel Prize for Physics in 1921. Carl Lewis has won four gold medals. 7. Please put the umbrella behind the door. She placed the table in the middle of the room. 8. He has lied since his childhood. He lay on the floor, reading a book. 9. Jane is a quiet girl. Jane is a silent girl. 11. He raised those goats from new-born kids. She supports her old mother. 12. He referred to the map of the city when he first drove here. He referred me to the map when I first drove here. 13. The car is running along the road. Go along the street, and take the third turning on the right. 14. There isnt space in the classroom for thirty desks. Wuhan is a hot place in summer. 15. The dog is running after the hare now. When the policeman arrived, the thief had run away.